Here you’ll find reviews of newly released titles, and books that will hit shelves soon in a space-time continuum near you. Some will be from authors you love. Others books may be from debut authors, or authors you’ve never heard of. Either way, stick around for reviews on the newest speculative fiction and YA. 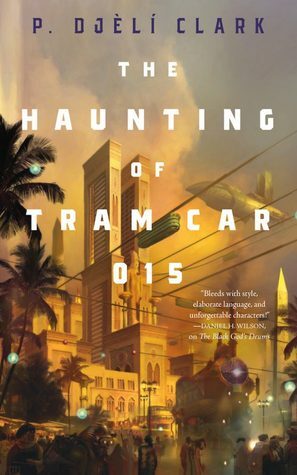 The Haunting of Tram Car 015 by P. Djeli Clark is a fantasy novella set in a 1912 Cairo that is ripe with magic, djinn, and a haunted tram car. Set in the same universe as Clark’s short story A Dead Djinn in Cairo, it is a real treat that you don’t want to miss. I haven’t had so much fun reading a book since Catherynne Valente’s Space Opera. 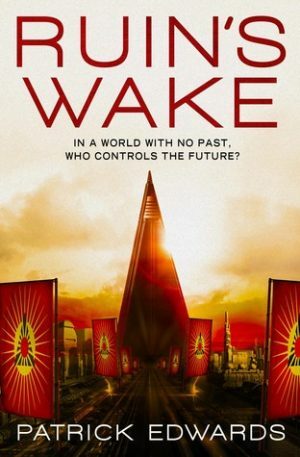 A wonderful debut novel, Ruin’s Wake by Patrick Edwards draws the reader into the story immediately. The tale is one of love, revenge, discovery, and individuality set in a world dragging itself out of ruin. 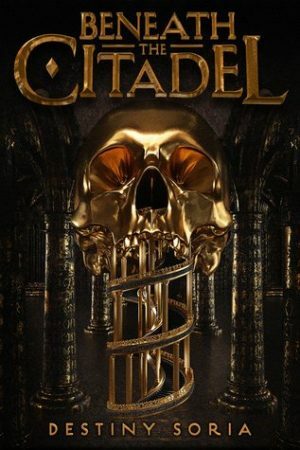 The story is set on earth sometime in the far future about 500 years after something called The Ruin, a cataclysmic event which wiped out current civilization. Knowledge was lost, but humanity survived. From the ashes a totalitarian government rose. 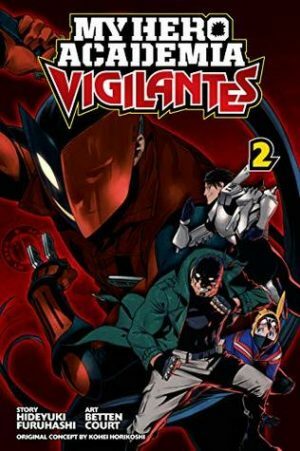 This is the story of three people trying to survive in this world and save the things most dear to them. 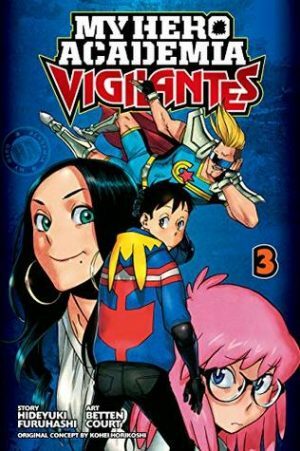 It’s no secret I love manga, but what may be less known is my propensity for the Meji Era. The crash of modernity and tradition provides a fascinating backdrop to any story (and tends to speak to my history major heart). 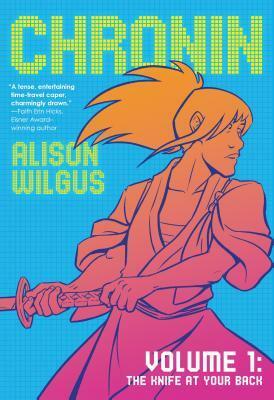 Surprising no one, I immediately downloaded an e-arc of Chronin Volume 1: The Knife at Your Back by Alison Wiglus as soon as I saw the cover art. 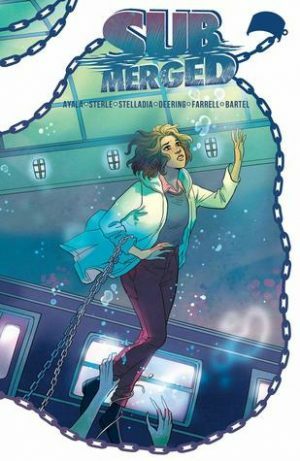 The first thing I noticed was the cover, a beautiful dark blue background with a golden tailfin. I was immediately intrigued. 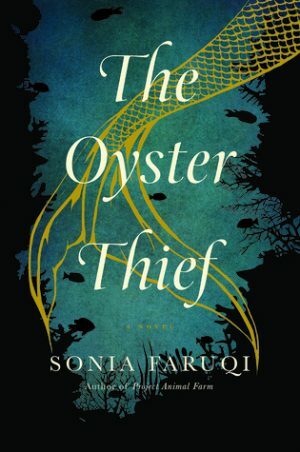 The Oyster Thief is the amazing debut novel of Sonia Faruqi. 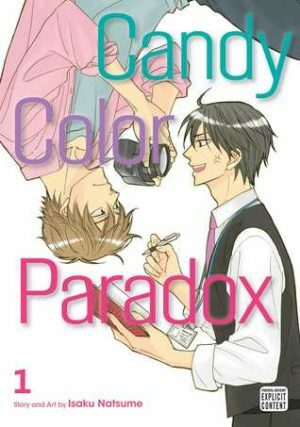 With gorgeous prose and extraordinarily real characters, this is a book you will easily fall in love with. 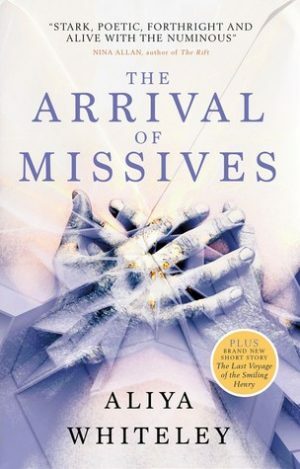 Aliya Whiteley’s The Arrival of Missives is a historical fantasy novella that is absolutely not to be missed. The prose has lyrical beauty that sweeps the reader along and weaves a truly unforgettable story.